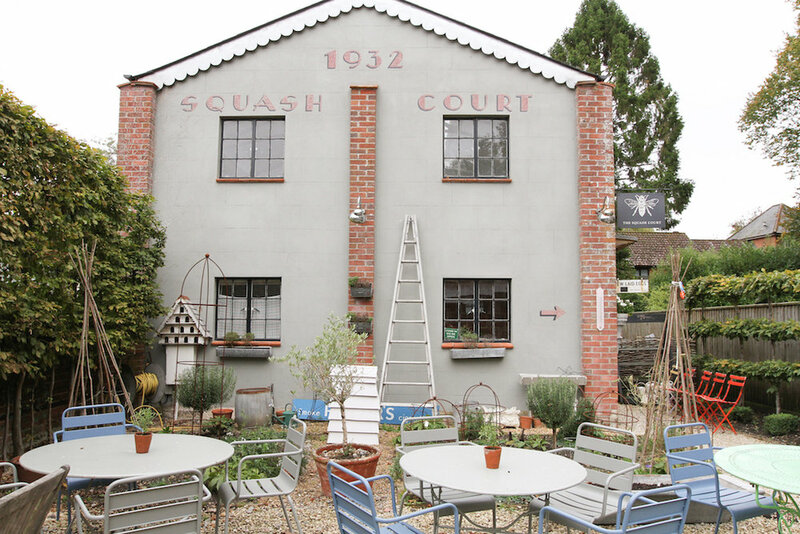 Our Home Store sits opposite our cafe, in an original 1930's Squash Court. 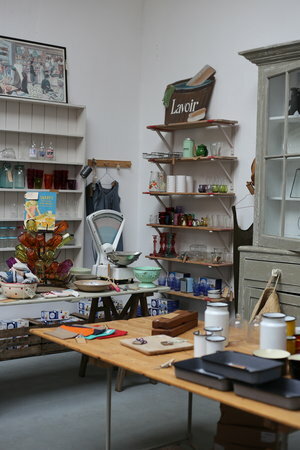 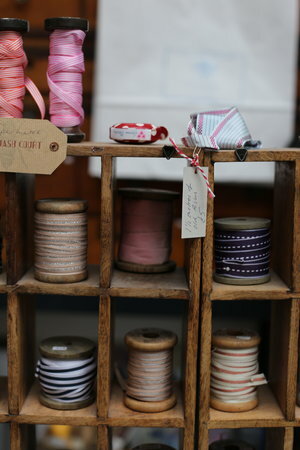 We offer a mix of old and new products, all hand selected from independent makers, designers and suppliers across the world, vintage sourced from English markets and French brocantes. 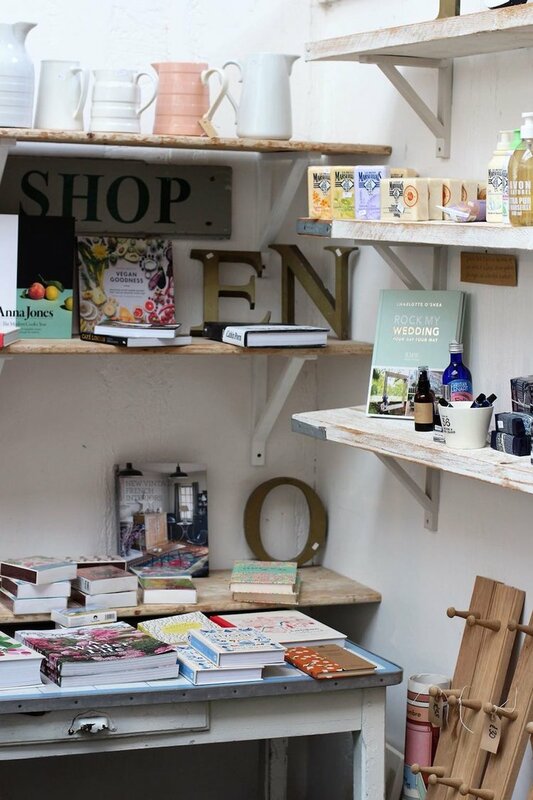 From home wares, to clothes, candles, organic beauty products, lifestyle and cookery books and textiles and materials - we like to think it's a haven for anyone looking for something to make their life a little bit nicer. 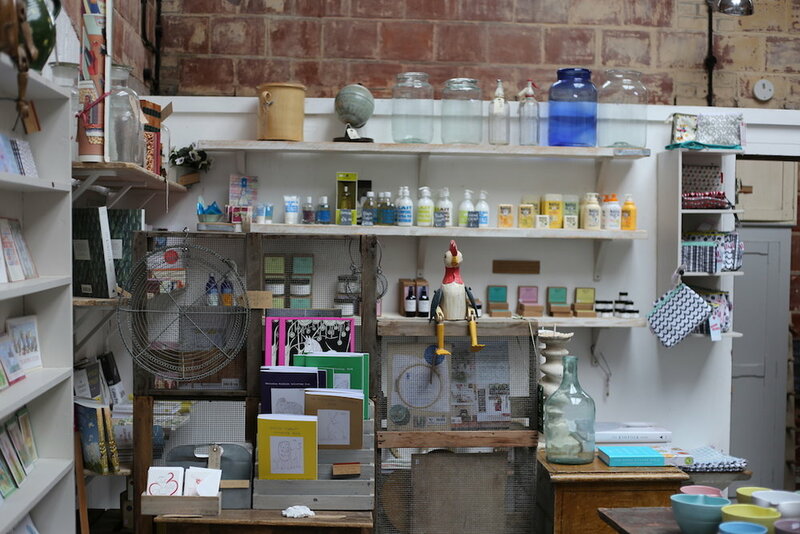 Owned and run by Ali Hanham, the shop was first opened in 2012. 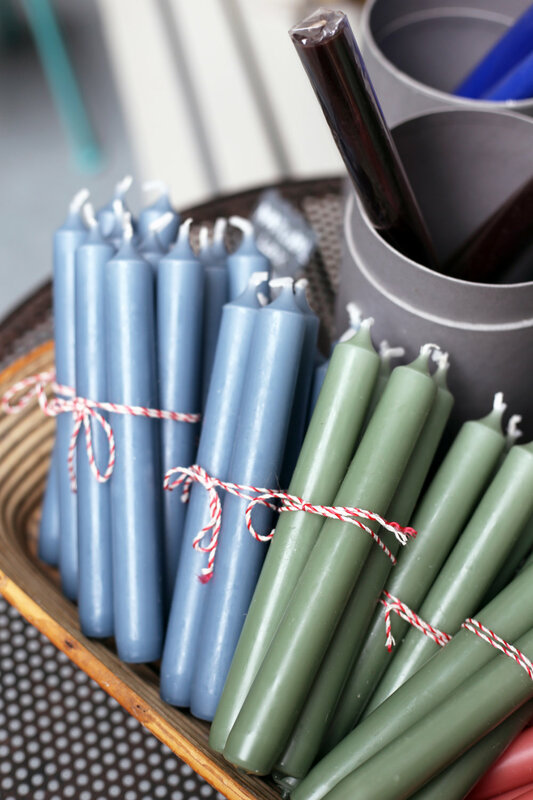 Ali has always had a love for decorating and interiors, over the years her homes have been featured in books and magazines, including House & Garden, Homes & Gardens, Country Living, and recently, The World of Interiors. 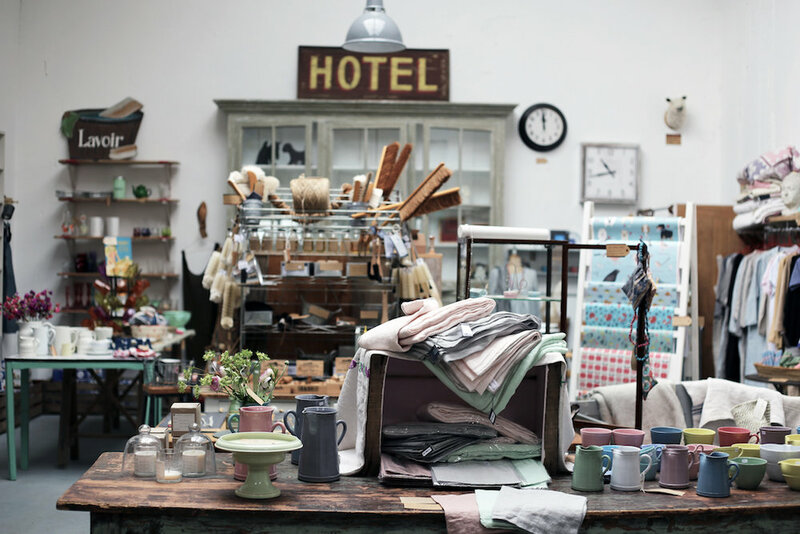 Our Home Store is a very much a destination. 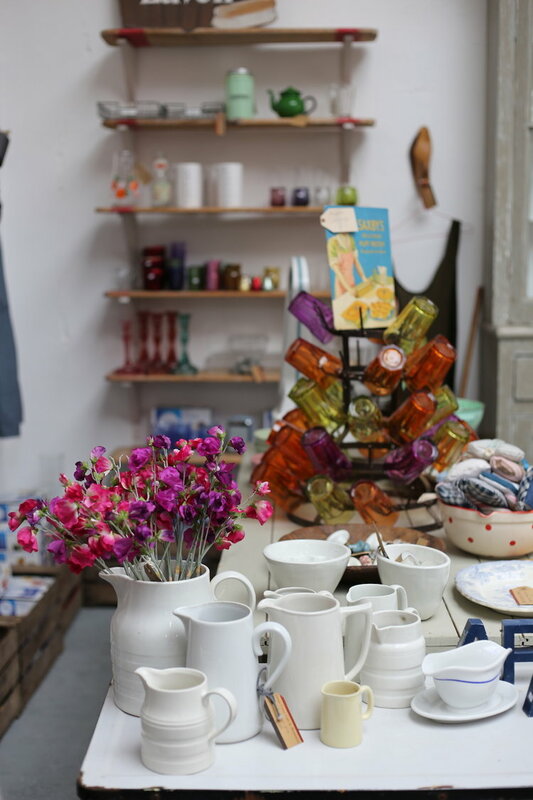 It's the perfect place to whittle away an afternoon browsing, and our cafe opposite means a trip here can be a real occasion - we are very child and dog friendly with a courtyard for outside eating between the shop and cafe. 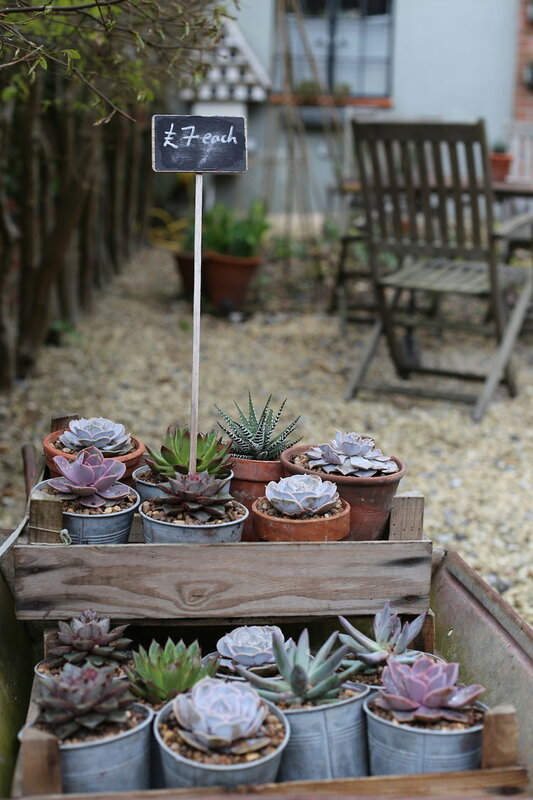 Our stock changes frequently and to get the full experience we really recommend a trip to see us in Wimborne, where you can visit our cafe and also buy our free-range eggs, cut flowers when in season, succulents and soak up the atmosphere.